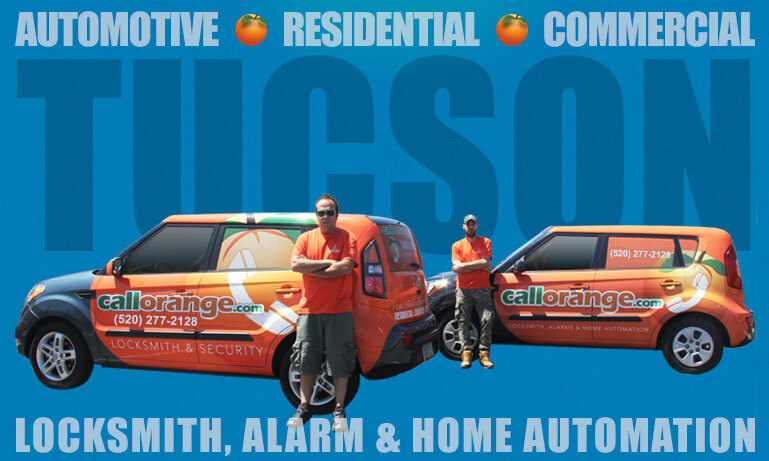 CallOrange has announced plans to immediately start expanding their locksmith and security services beyond their current Arizona service area and into New Mexico, Nevada and Colorado. 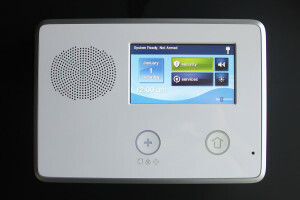 TEMPE, Ariz. – Dec. 1, 2015 – PRLog — CallOrange.com, LLC, a promotion company of locksmith, alarms, and home automation services has announced that they are planning on expanding their locksmith and security services into New Mexico, Nevada and Colorado. 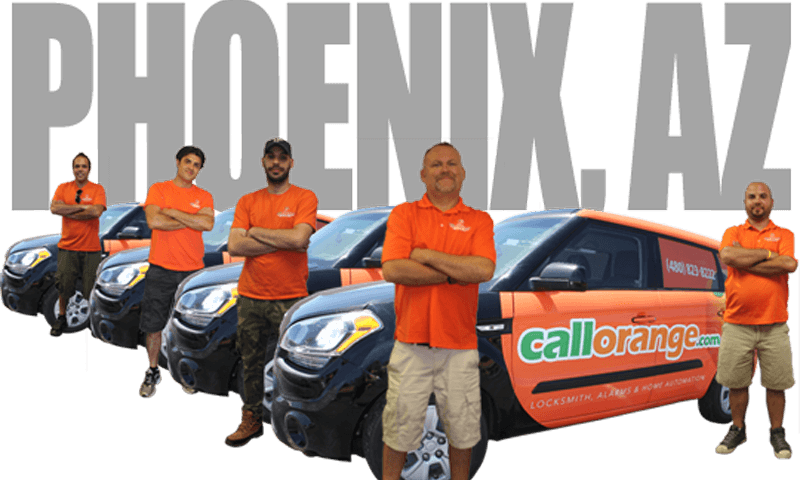 CallOrange, a promoter of locksmith services in the Metro Phoenix area, recently tested their ability to expand into a new market by offering service in Tucson, the second most populous city in Arizona located approximately 100 miles south of their dispatch center in Tempe, Arizona. In an industry where quick service to a customer is imperative for success, being able to send the closest technician with the right tools and qualifications to perform the job is crucial. 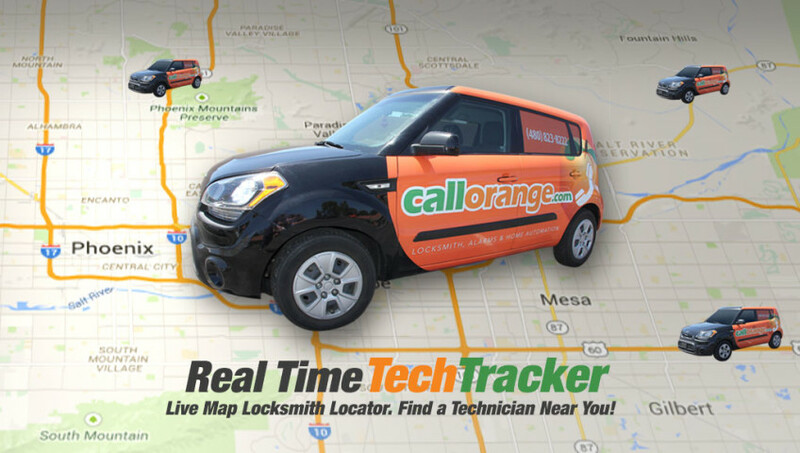 The new “TechTracker”application that CallOrange has developed is a GPS map system that enables customers and CallOrange dispatchers to see on a map where all available locksmith technician are located at any time, day or night. Having this information means that a dispatcher can quickly locate and send the closest available technician to the customer’s location. CallOrange is now actively seeking new locksmith technicians in all major cities throughout Arizona, New Mexico, Nevada and Colorado. Any interested locksmith technicians in Phoenix, Tucson, Albuquerque, Las Vegas, Colorado Springs, and Denver, or any highly motivated individual who is looking for a new career with high income potential, is encouraged to contact CallOrange for more information. 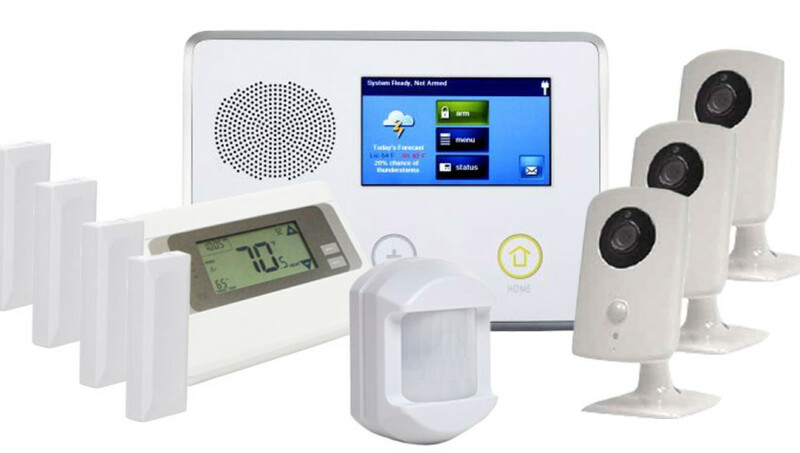 CallOrange.com LLC is a promotion company of locksmith, alarms, and home automation services, based in Metro Phoenix, Arizona. The Kia Soul wrapped vehicles of CallOrange can be seeing driving over 1,000,000 miles a year in Mesa, Apache Junction, Tempe, Phoenix, Queen Creek, Gilbert, Scottsdale, Glendale, Peoria, Levine, Carefree, Maricopa, and Tucson, Arizona. 24/7 Pro Locksmith, LLC is an alarm, locksmith and home automation company, which passes over 20,000 service jobs a year. All jobs are performed by trained independent contractor technicians. Today, CallOrange.com, has announced that it has launched the first mobile website that allows customers to see the real-time availability of locksmith technicians who are nearby, and can show up quickly to help customers with their locksmith needs. TEMPE, Ariz. – Nov. 10, 2015 – PRLog — Today, CallOrange.com, a promotion company of locksmith, alarms and home automation, has announced that it has launched the first mobile website that allows customers to see the real-time availability of locksmith technicians who are nearby, and can show up quickly to help customers with their emergency locksmith needs. 24/7 Pro Locksmith LLC is a locksmith and alarm company in Arizona. 24/7 Pro Locksmith LLC is already passing nearly 20,000 locksmith jobs a year to independent contractor technicians in metro Phoenix and Tucson, Arizona. According to Yuvi Shmul, the founder of Call Orange, “this is the first mobile website that allows customers to see the locations of the closest locksmith technicians who are available, willing and ready to help the customers with their locksmith and security needs.” CallOrange has recently introduced its services to the Tucson, Arizona market, and the company is planning to expand its services nationwide. Although there are no shortage of advertising, promotion and directory-type companies out there, CallOrange.com believes that their operation is unique. Many other advertising companies capture the information of the clients and send the information to multiple service providers. 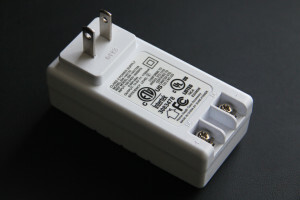 In turn, the customers get bombarded with calls from multiple technicians. When customers choose to call different companies directly, many companies promote their services based on their location, but their technicians may not be immediately available. Call Orange was designed to allow the customers to communicate with one company, and get the help of a nearby technician, who is available and ready to provide any lockouts and locksmith services. MESA, Ariz. – Sept. 28, 2015 – PRLog — CallOrange has launched updated and simplified versions of their website specifically for the Mesa, Arizona area. These new websites are intended to provide both the CallOrange independent locksmiths and home security technicians that service the Mesa area an informational and promotional tool to assist them in their marketing and customer service needs. CallOrange’s long term goal is to provide all their independent locksmith and home security technicians in each city and region, their own website that they can use to promote their own service offerings. CallOrange will train their independent contractors on how to use the website and how to use the online tool provided them, but will also offer full support as needed based on each technician’s abilities to update, manage and use the marketing tool to their full potential. Anyone interested in the services being offered or if you are interested in becoming a CallOrange independent locksmith contractor, please call (480) 238-2140 and ask for Yuvi Shmul. 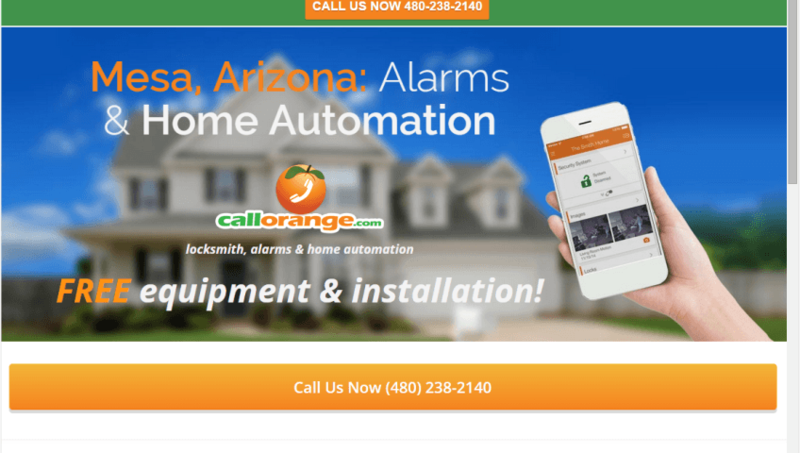 CallOrange has announced that they are expanding their new home alarm security and automation installation and monitoring service to the entire Phoenix Metro area and throughout Maricopa County. 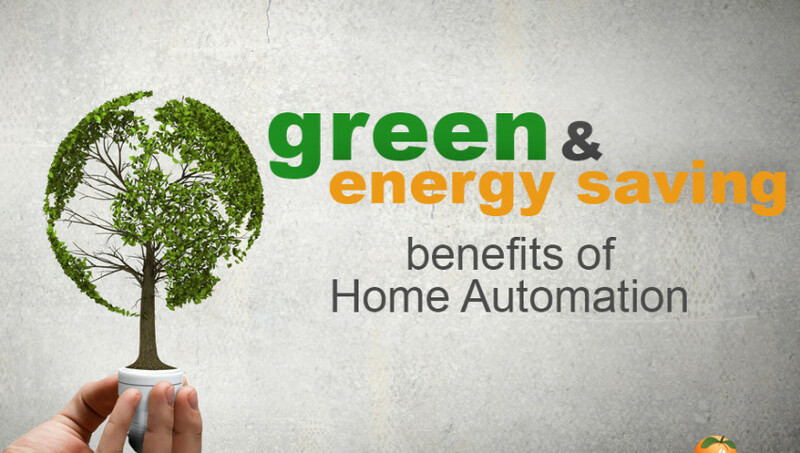 Growth in home security and automation and advancements in technology has significantly increased the value of what customer receive vs the low startup costs. 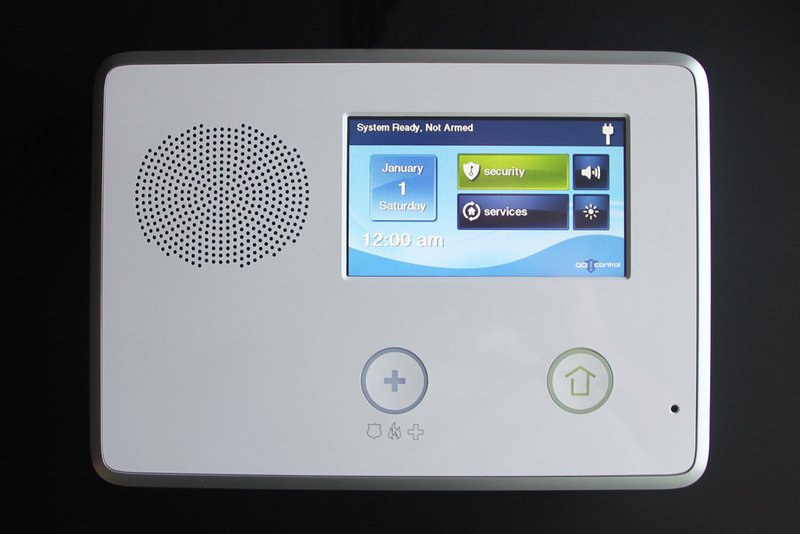 The home security and home automation market already topps 5.7 billion per year globally and is forecast to grow to almost 13 billion by 2020. * CallOrange has partnered with Alarm.com and COPS monitoring to enable them to provide their customers with a lot lot more value for a lot less money. Alarm.com and COPS monitoring, each company services over 1,000,000 customers. 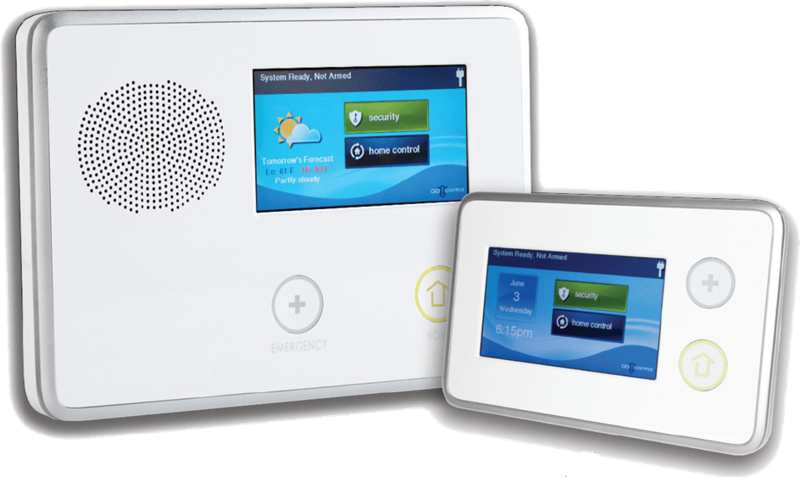 The free equipment and installation being offered by CallOrange has virtually eliminated any financial risk in getting a home security and automation system install in the home. 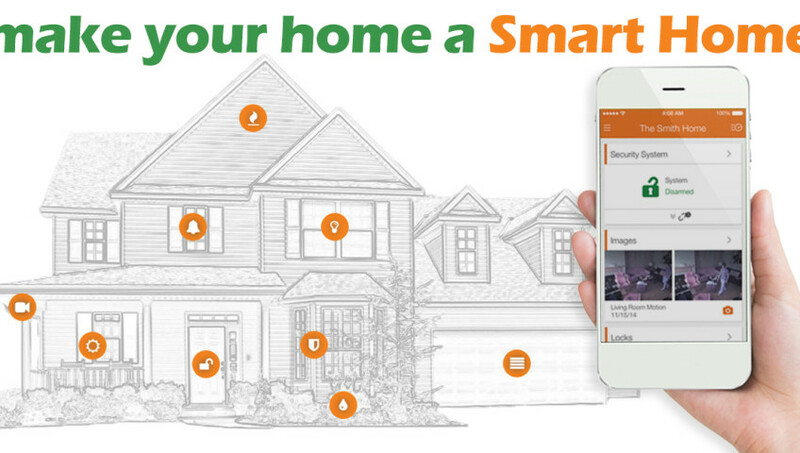 In addition to expanding their service area, CallOrange has also decided to extend their limited time offer of a free home alarm and automation system including a touch-screen control panel, video camera, smart thermostat, door and window sensors, and more. CallOrange is also continuing to offer free installation of the system. The only cost a customer would have is a low monthly monitoring fee of only $29.99. And that monitoring service fee is month-to-month with no annual contract. They are also waving that monthly monitoring fee for three month to any new or existing customers that make a successful referral. 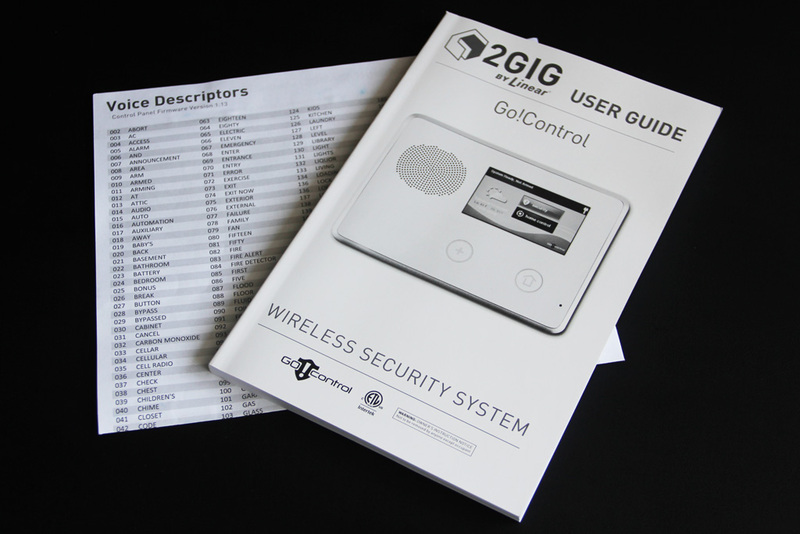 CallOrange is offering free professional installation of the security and automation devices. Those devices combined with monitoring services such as Alarm.com’s phone app and COPS monitoring services, provides customers a great value for their money.